Driving your motorcycle and avoiding traffic accidents while increasing the speed to the extreme. While avoiding the highspeed traffic, you will get gold coins, you can use gold coins to buy other better, faster motorcycles. Wear your helmet, start your motorcycle and drive as fast as you are now part of the motorcycle game. Through the control of a variety of strange track and rival competition, while enjoying the lifelike motorcycle physics and fastpaced game. 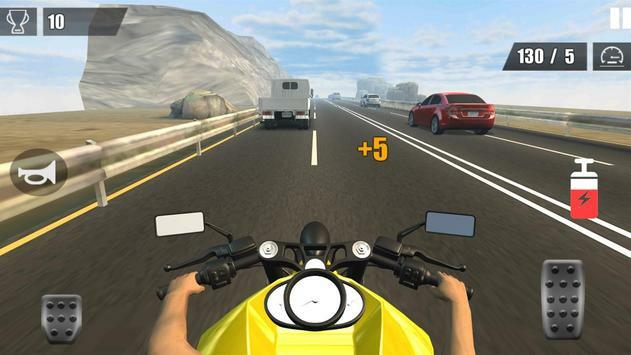 This motorcycle game, the endless racing style to a new level, the motorcycle game is easy to pick up, but difficult to master, which will let you indulge in the game for hours. During the peak season, go beyond the traffic vehicle to get bonus points and control your motorcycle at an alarming rate! You can also enjoy the beautiful scenery in the game. 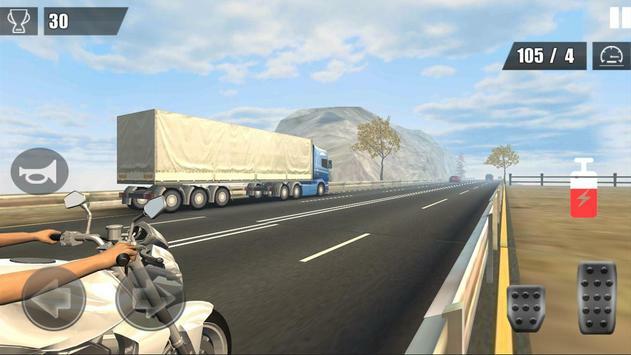 Please review Traffic Moto 3D Game and submit your comments below. 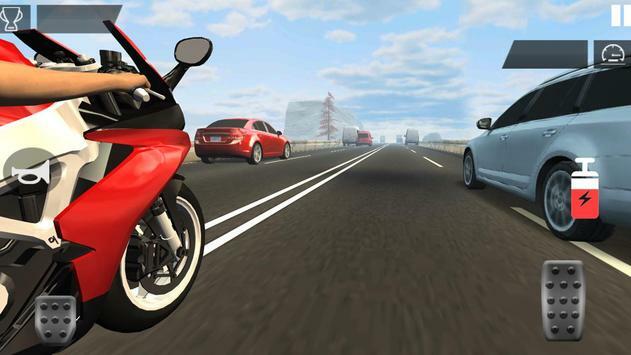 We will collect all comments in an effort to determine whether the Traffic Moto 3D app is reliable, perform as expected and deliver the promised features and functionalities.